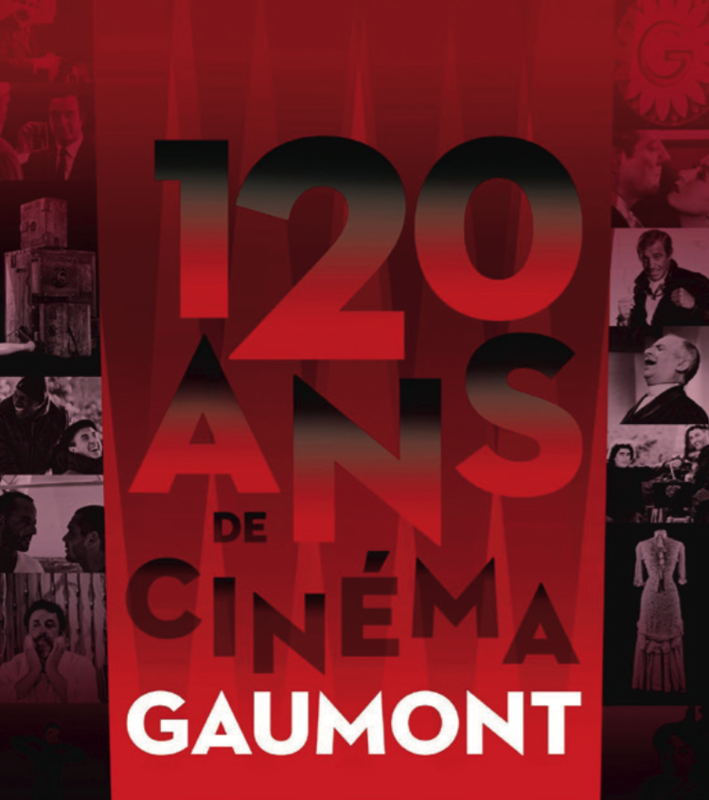 Gaumont is 120 years old! Today, other companies that started out at the same time remain only as fond memories, but Gaumont is more alive than ever, celebrating its 120 years of ingenuity, industrial, commercial and artistic success. This free exhibition proposes a journey through Gaumont’s history of cinema with loans from the Gaumont Museum, film clips, and posters. This is a portion of a greater, year-long exhibition held in Paris and curated by Dominique Païni at the Cenquatre, a popular gallery space. With the hope of sharing this history abroad, the embassies of France in Asia, along with the valuable support of Gaumont, combined efforts to circulate this exhibition in ten Asian countries. Discover the wealth of French and world heritage film, experience the artistic energy embodied by Gaumont for the past 120 years! At the occasion of the 4th edition of MEMORY! International Film Heritage Festival, this exceptional exhibition will be held in Yangon from the 5th to the 13th of November at Waziya Cinema Theatre. It is more than an exhibition about a company. Gaumont has existed as long as the motion picture industry itself. For 120 years now, this cinematographic studio has attempted to integrate all of the industry trades together, from production to exhibition and distribution; the Gaumont name is built upon the the work of directors and other creative professionals who have made the movies into an art form, such as Louis Feuillade, Jean Vigo, Federico Fellini, Ingmar Bergman, Andrzej Wajda, Rainer Werner Fassbinder, Maurice Pialat, Jean-Luc Godard, Luc Besson, and many others. This is first and foremost an exhibition about cinema itself, made up of fabulous encounters. The exhibition is organized by MEMORY! Festival, The Embassy of France & Institut Français with the support of Gaumont.